The first time I had Butter Cake was at a restaurant here in Nashville, I was splitting a piece with a friend. We very politely fought over every last bite and both considered licking the bowl. 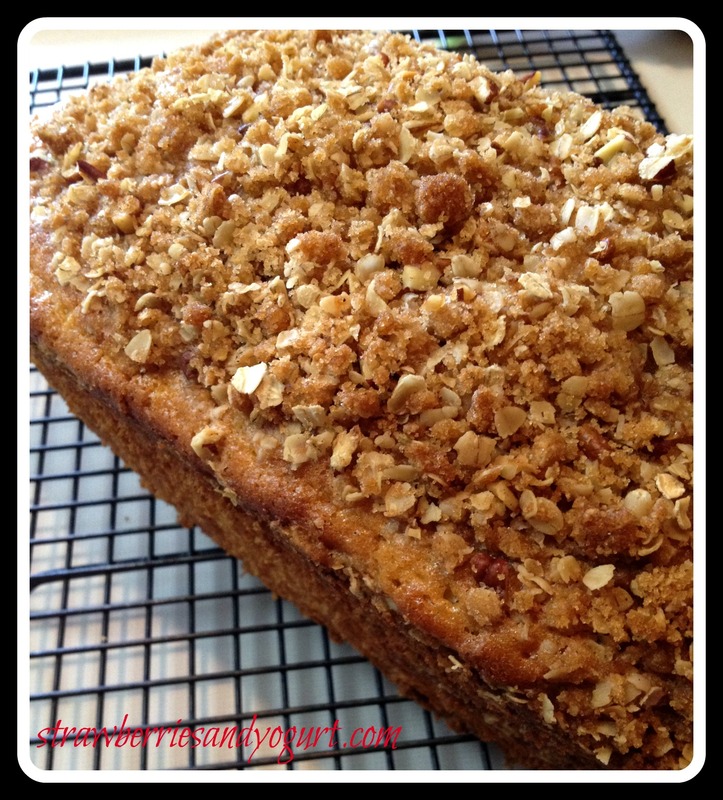 Maybe a year later I came across a recipe for Butter Cake on Pioneer Woman’s Tasty Kitchen Blog. So far I’ve always halved the recipe, not wanting to over indulge in the deliciousness. Then my darling friend Leslie had the best idea EVER, why not use a muffin pan and make individual cakes? Preheat oven to 350 degrees. Generously butter muffin cups. Prepare crust first. 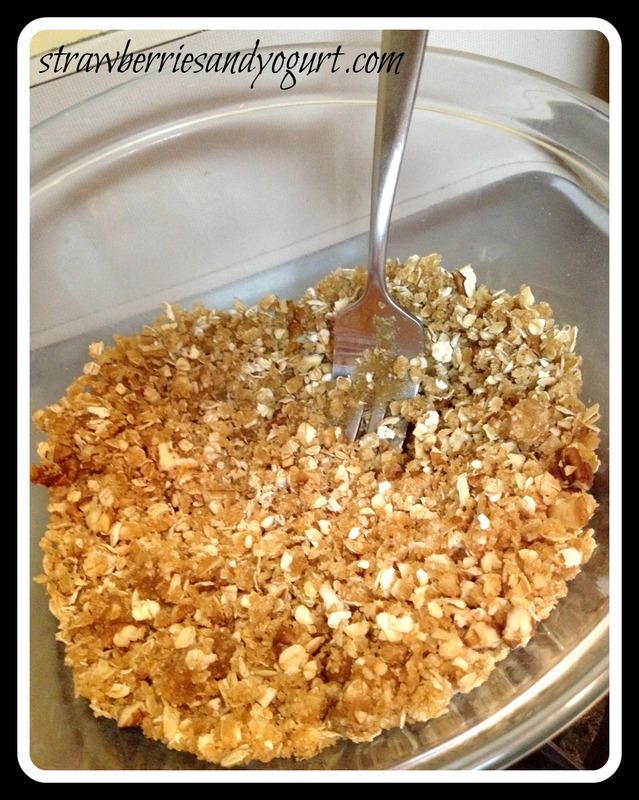 In a large bowl, combing all crust ingredients with a wooden spoon until moist. 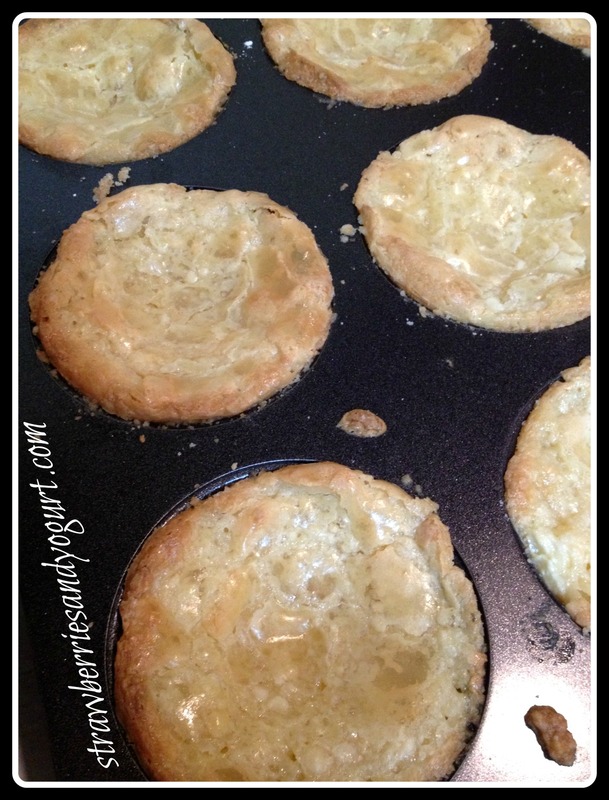 Measure out 1/8 c of crust mixture into each muffin cup, press down evenly and set pan aside. Prepare the filling. 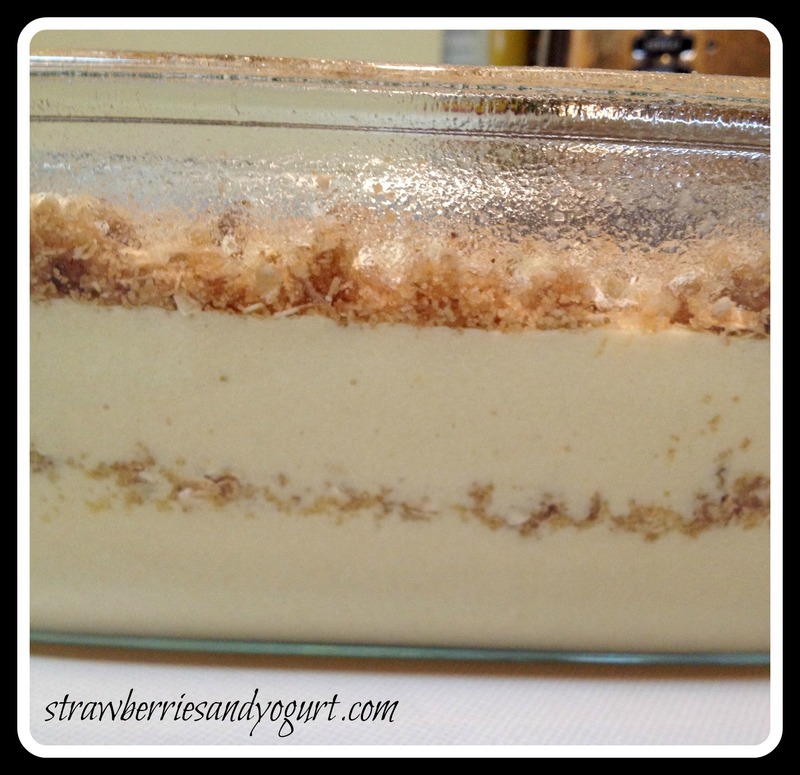 With an electric mixer, beat cream cheese until fluffy. Add eggs, vanilla and melted butter and continue to mix. Add sugar 1/2 cup at a time until all sugar is mixed in. 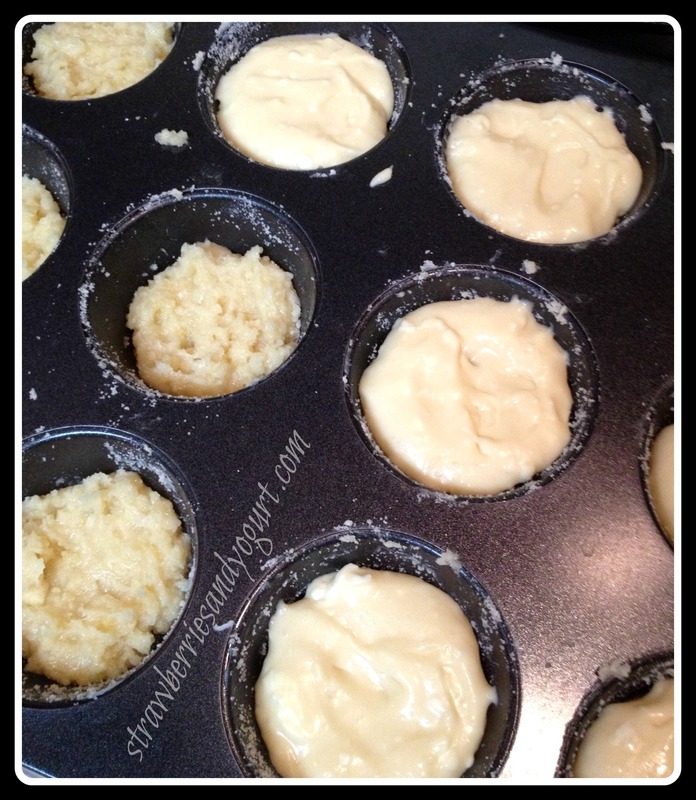 Pour 1/8 c of filling over crust in each muffin cup. Bake for 20 minutes until tops are slightly browned. Cool 15 minutes before serving. Use a small offset spatula to remove the cakes. 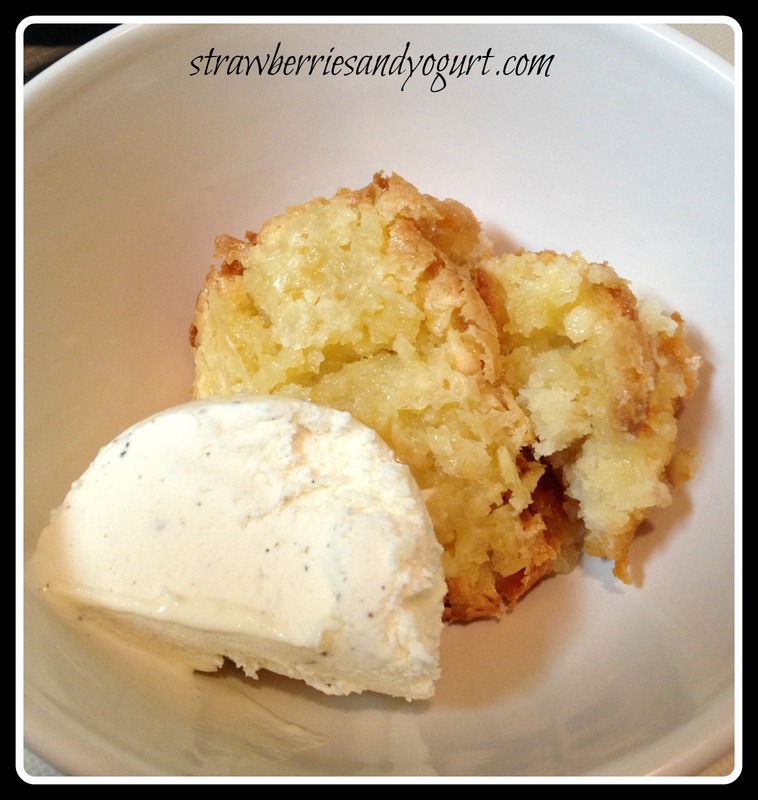 Serve with vanilla ice cream or fresh berries (or both! ).